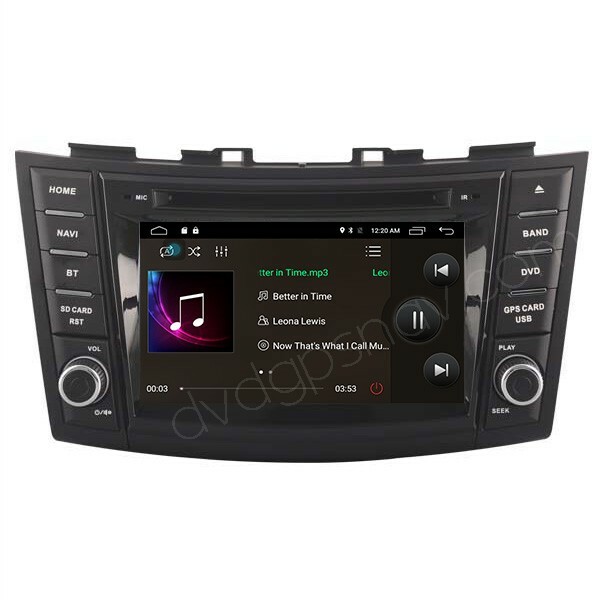 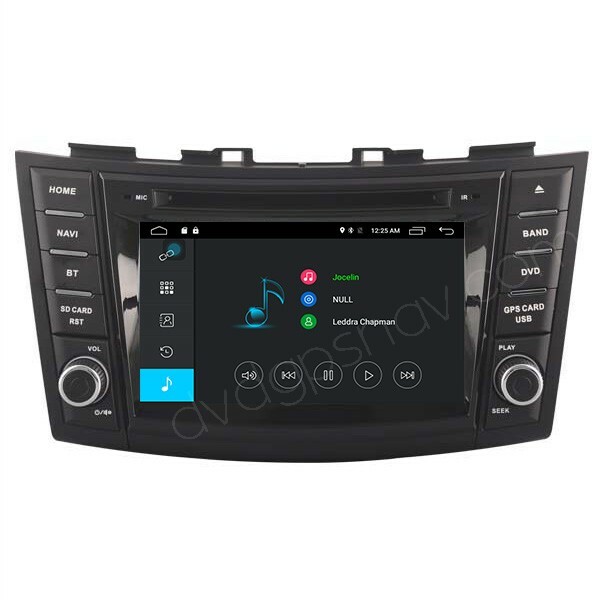 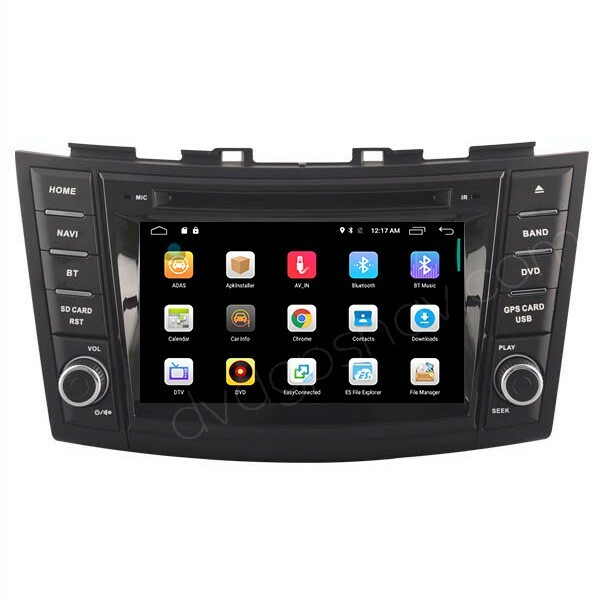 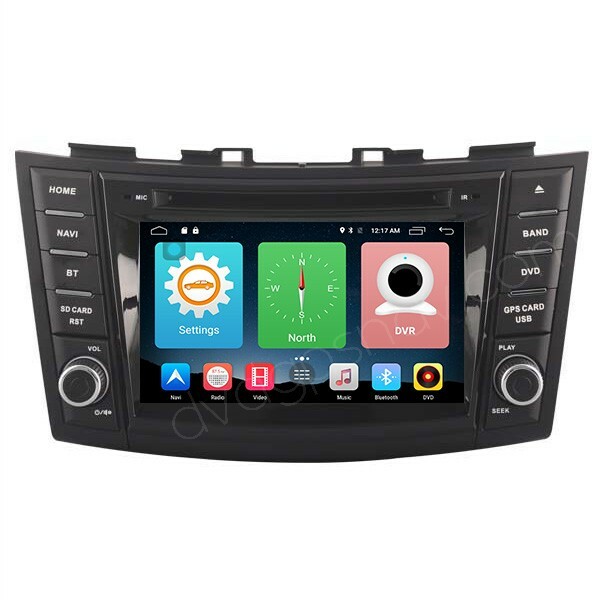 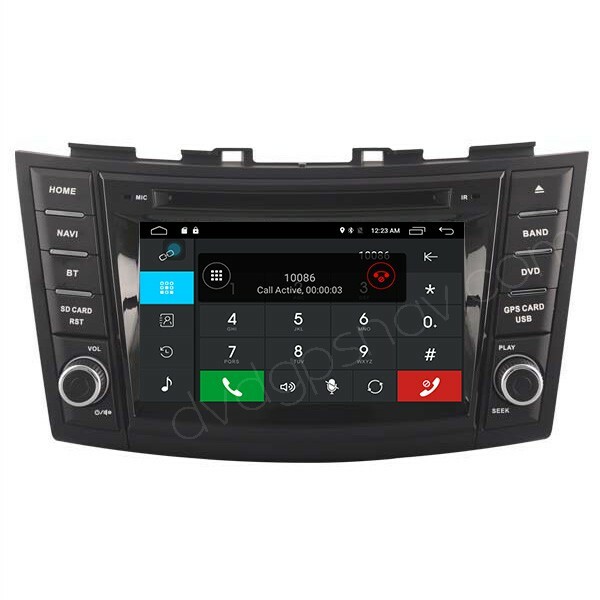 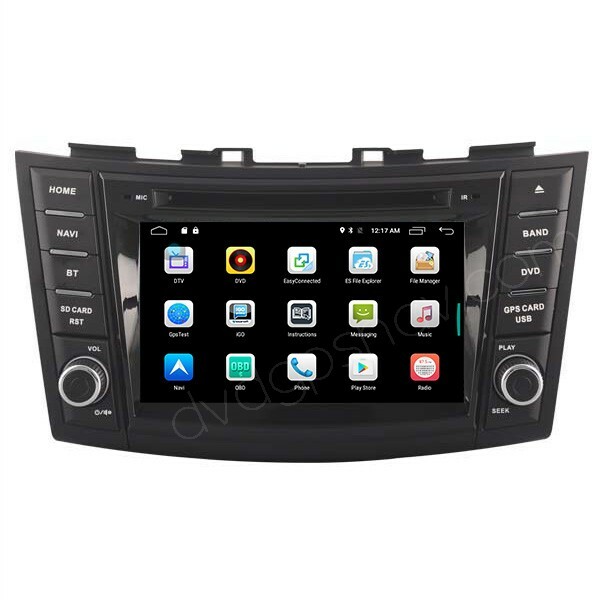 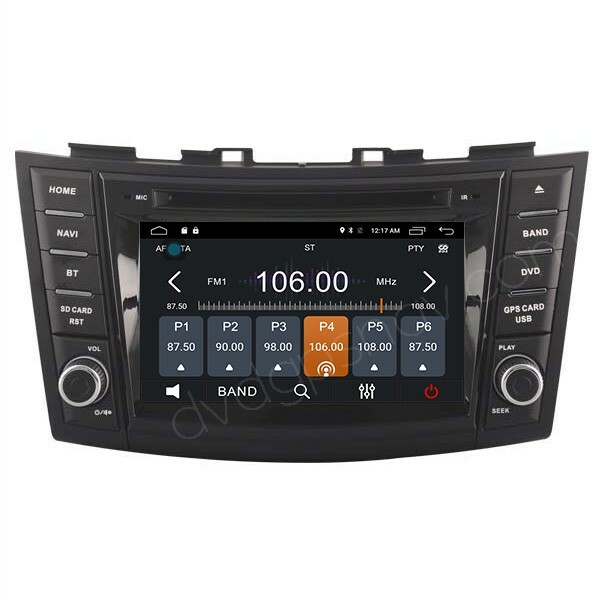 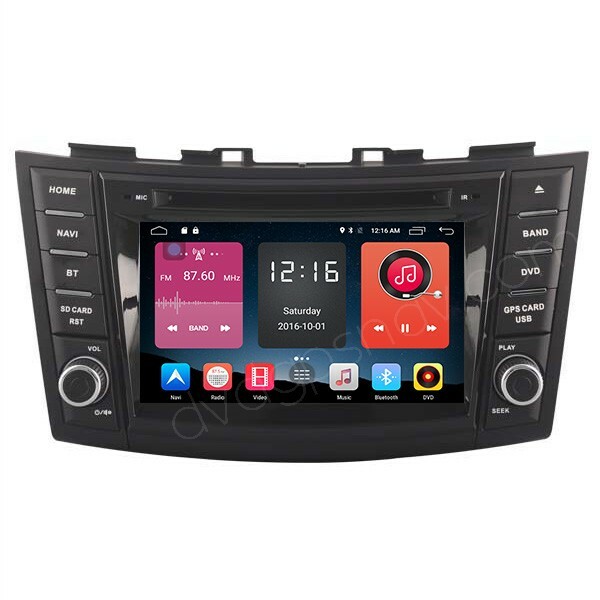 Special car DVD player with GPS navigation for Suzuki Swift 2012, 2013, 2014, 2015 and 2016 year. 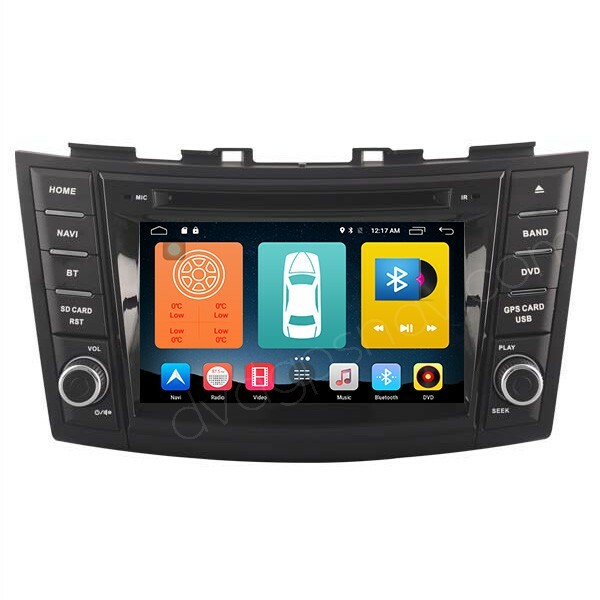 Inbuilt car DVD player, GPS navigation system, Bluetooth, 4G, WiFi, USB, SD, support steering wheel control and rear view camera video input. 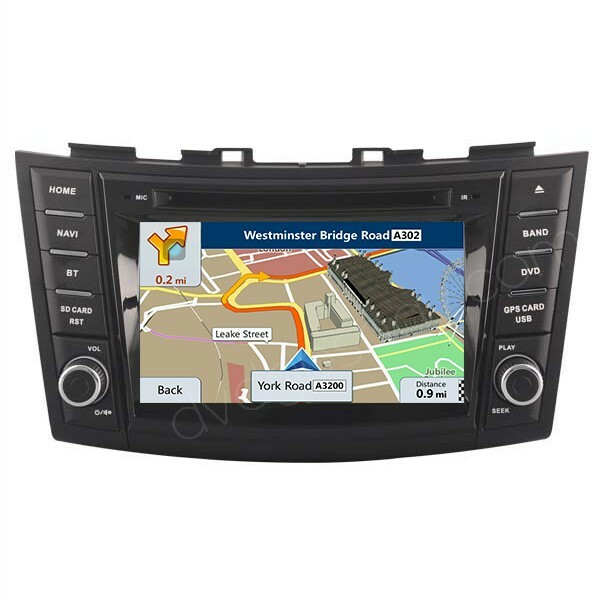 Buy now get a 8GB SD card with GPS maps for FREE!